With director Ivan Bird onboard for JWT’s stunning new ad for Shell Helix motor oil, this was a job and creative partnership we couldn’t let slip through our fingers. 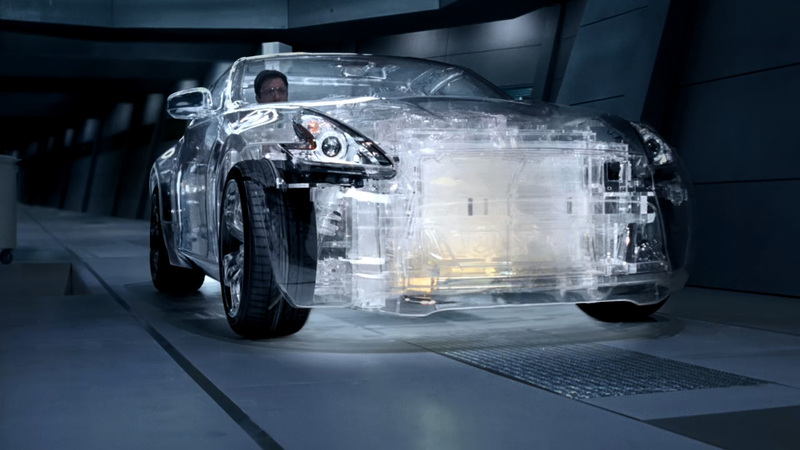 The spot features a remarkable transparent car made of perspex which shows the journey oil makes as it travels through an engine, effectively illustrating Shell Helix's active cleansing technology at work. The ad closes with the line, "Performance you can see". Director Ivan Bird skilfully applies his storytelling expertise to put the oil's journey around the engine at the centre of the ad's narrative, bringing the product to life in this visually striking and beautifully crafted spot. The perspex car, was built for real by Asylum. Our work involved a beautiful grade from Mick Vincent, and Richard DeCarteret worked on painting out rigs, removing bubbles from the oil and combining passes to show the glowing oil within the car. Finally, Daniel Jahnel created the packshot in 3D.